Our Shared Lives Registered Manager, Ed, is taking on the Big Stockport Run in aid of Independent Options. Ed will be running the grueling 10k race, which makes its way around Stockport town from its starting point of St Petersgate on 17th September. While Ed is a seasoned pro at sports – he currently cycles around 160 miles a week – the prospect of swapping two wheels for his running shoes is making him more than a little nervous. 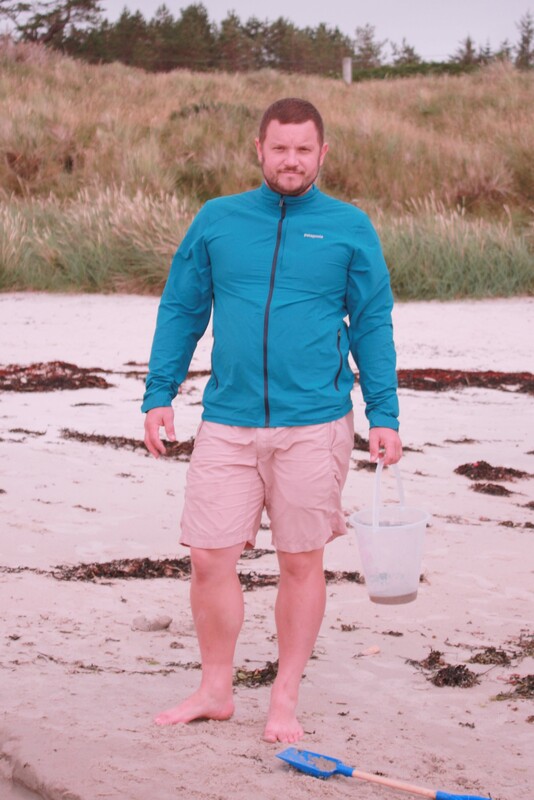 Ed is well on his way to reaching his fundraising target of £200, and has been hard at work getting ready for the 10k by taking his running shoes on holiday with him so he can train on the beach, along with his usual cycling. If you would like to support Ed, please visit his JustGiving page here.